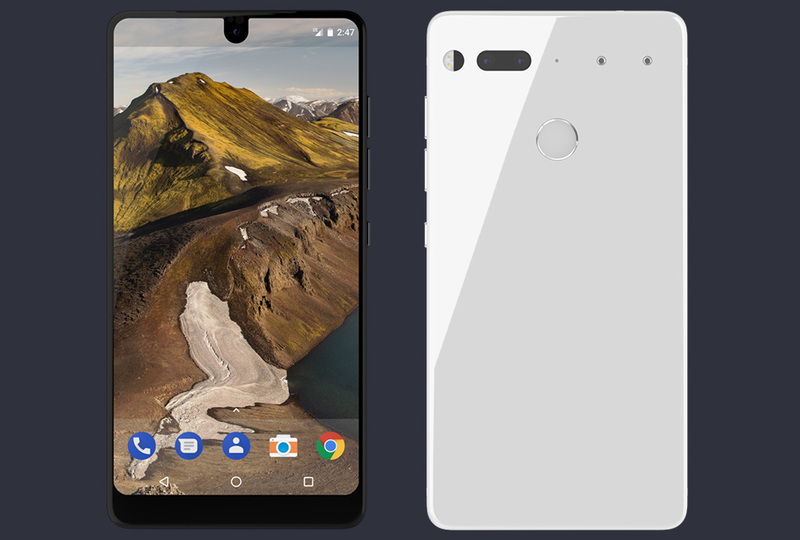 A few weeks ago, Andy Rubin told us that the Essential Phone would be here in a “few weeks.” Today, the company’s president, Nicoolo De Masi, told the Wall Street Journal that it’ll be another “few weeks.” However, De Masi did say that he’ll have an exact launch date for us “in a week.” So, maybe we’ll know something next week? During a brief chat with the WSJ, De Masi also confirmed that the Essential phone will be sold through not only Best Buy, but Amazon as well. Having those two retailers on your side is essential these days, if you want to reach the widest audience possible. Now, that doesn’t mean they’ll sell the million they hope to sell in the first year, but it’ll help the cause. And that’s really all he provided, outside of talking about the fresh $300 million Essential took in from companies like Tencent and Amazon.